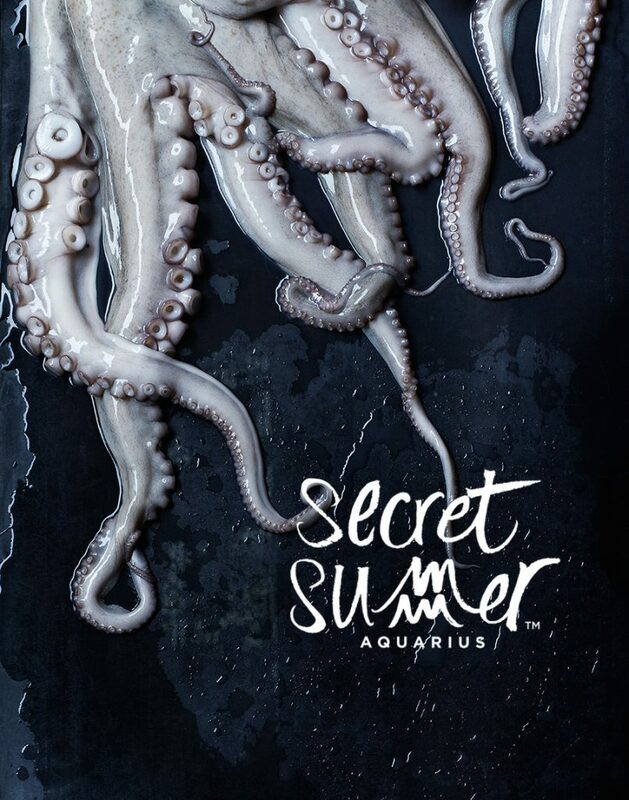 AQUARIUS is a celebration of new ideas in sustainable seafood farming, catching and sourcing. 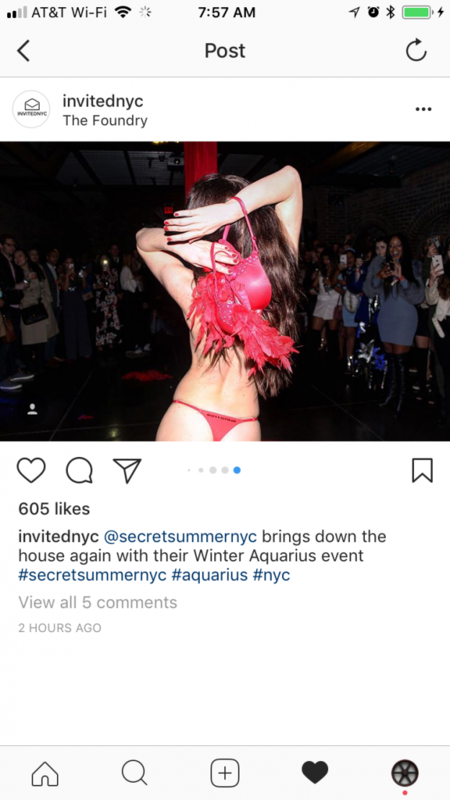 Aquarius is the eleventh astrological sign in the Zodiac. 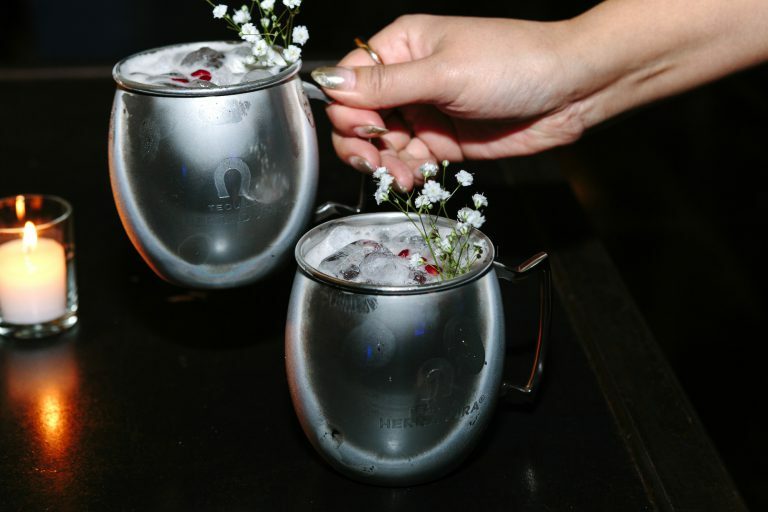 The Aquarius constellation is a summer constellation in the northern hemisphere. 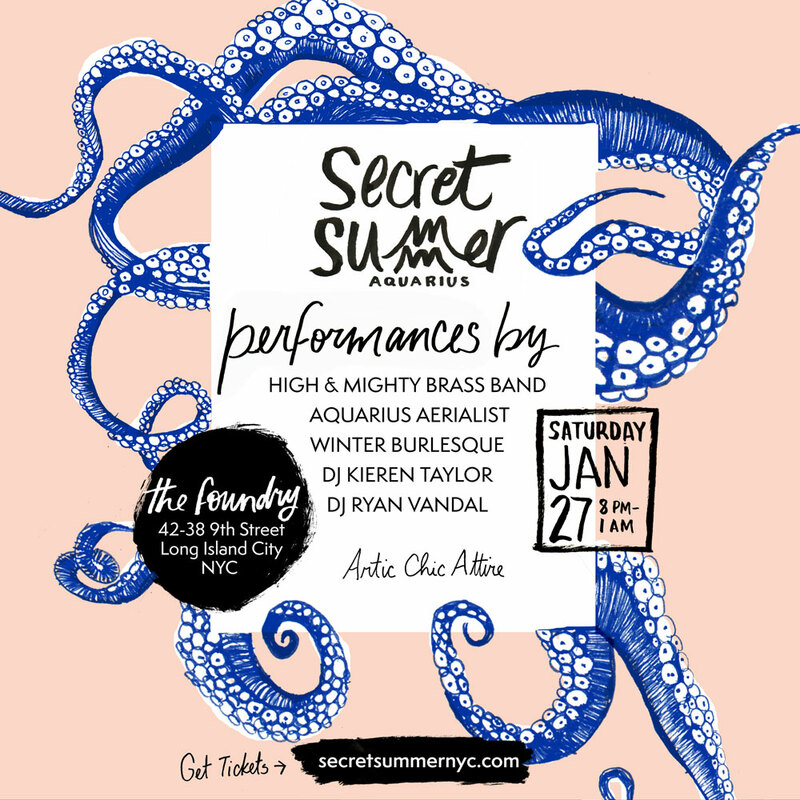 Under the tropical zodiac, the sun is in Aquarius typically between January 20 and February 18. 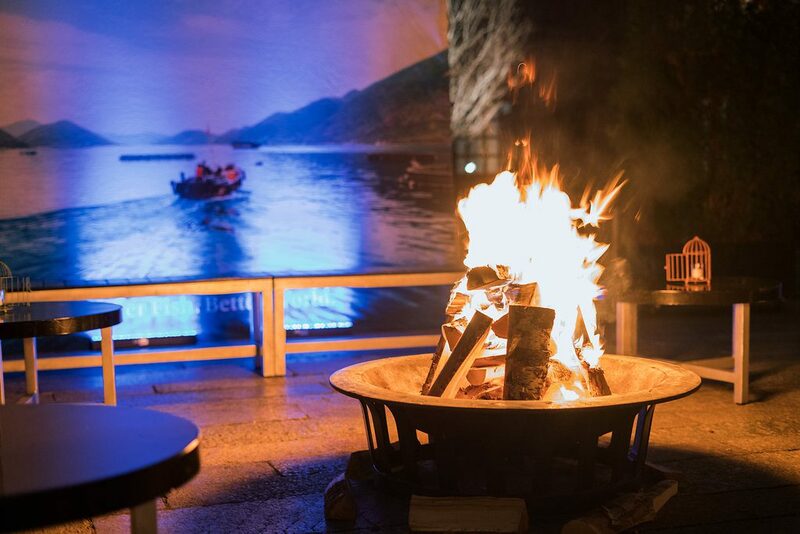 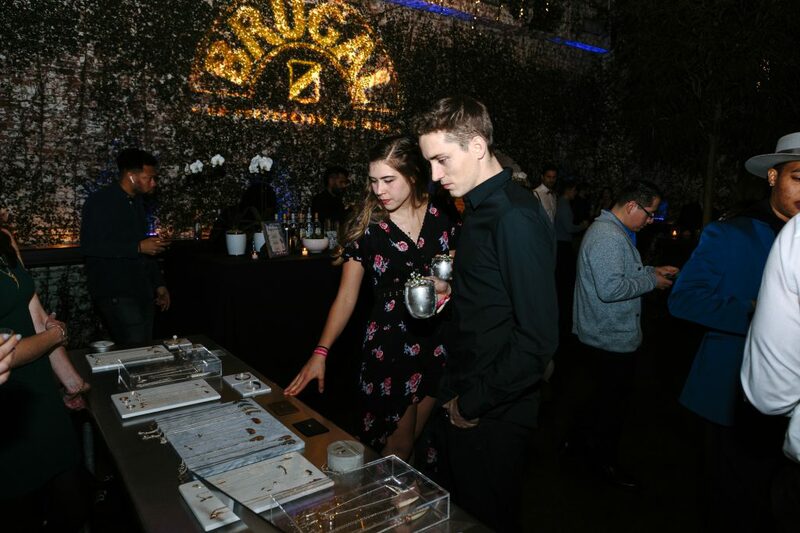 The event featured many delicacies of the sea as well as a bevy of sustainable seafood purveyors and premium wines and spirits. 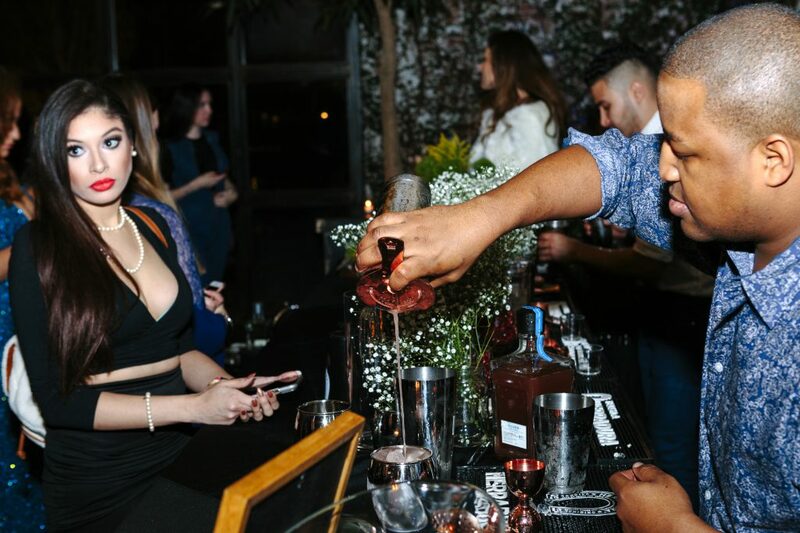 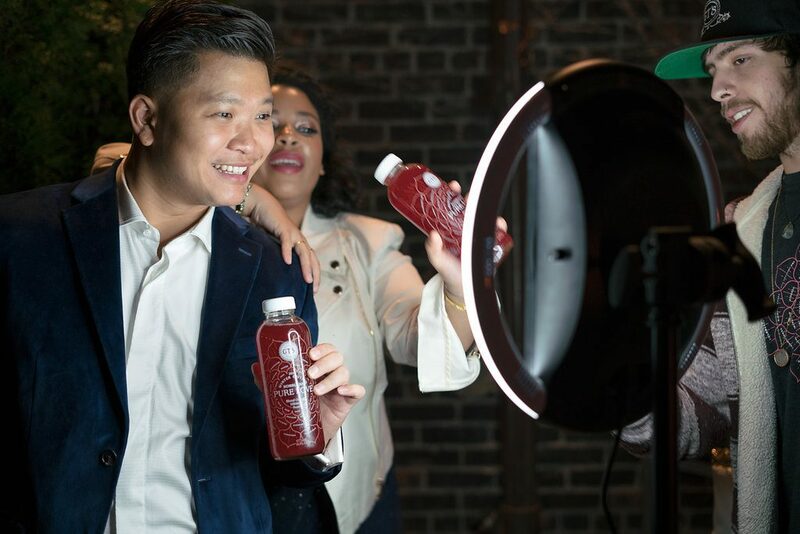 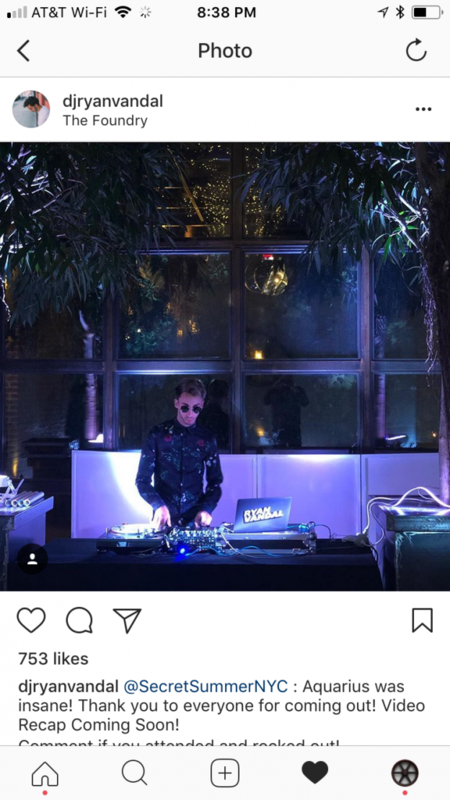 HIGHLIFE partnered with RAPT EVENTS and THE FOUNDRY LIC to create a one-of-a-kind 360 degree immersive experience like none other. 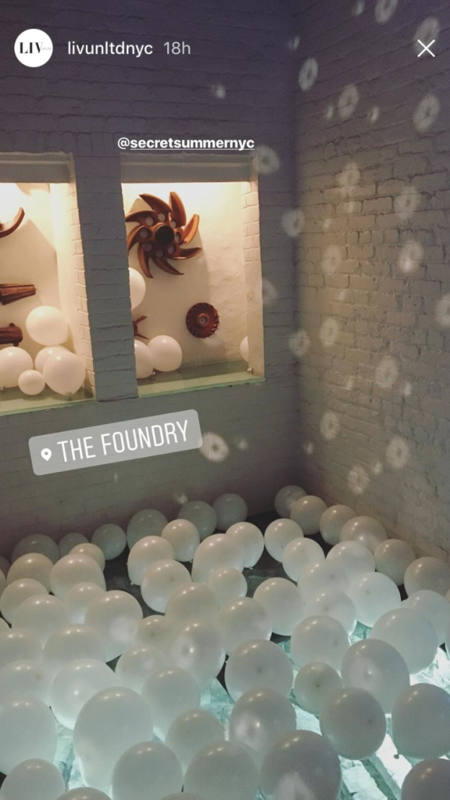 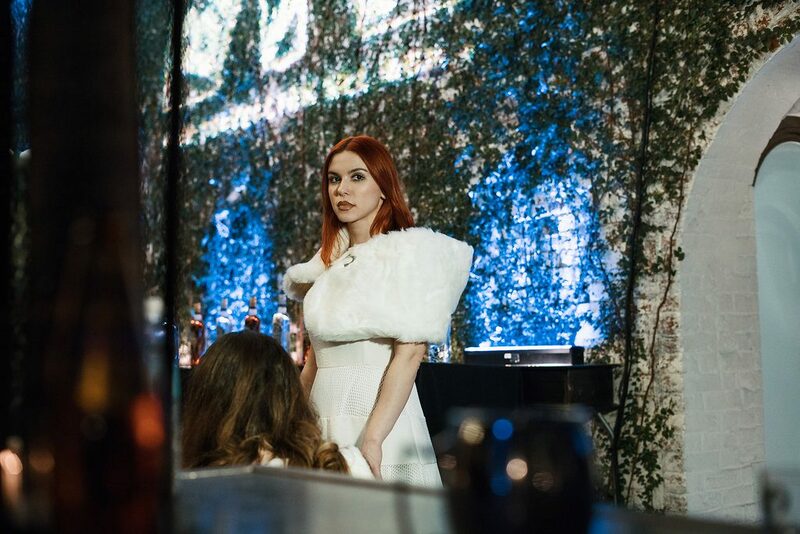 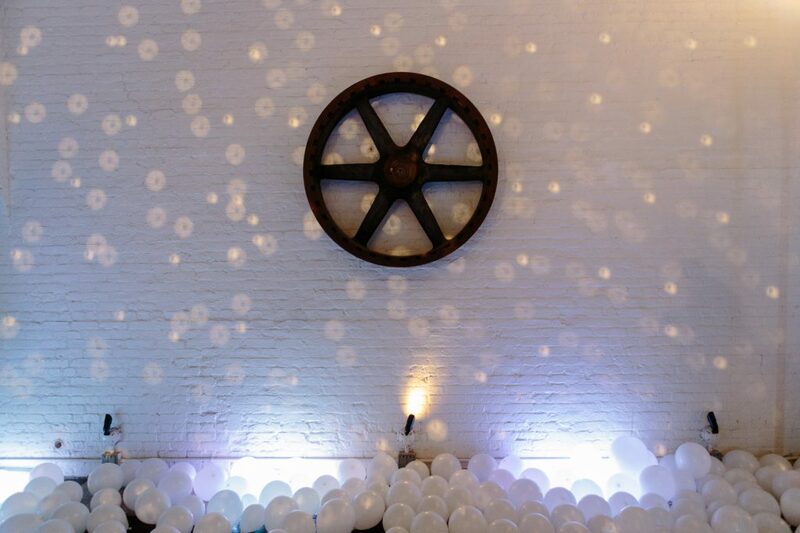 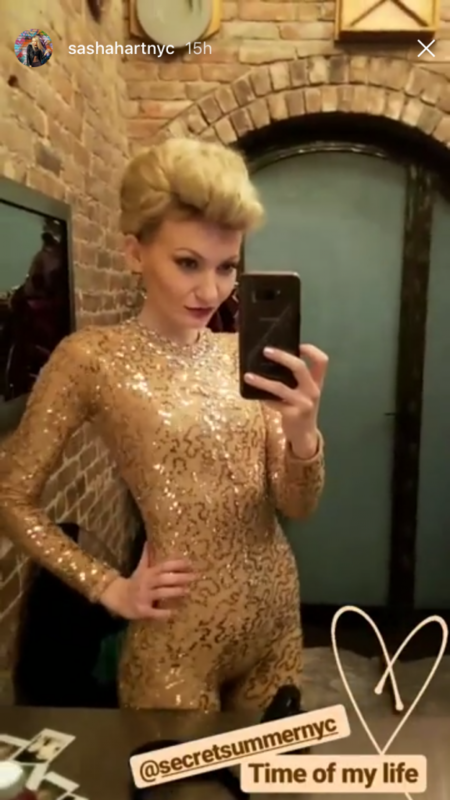 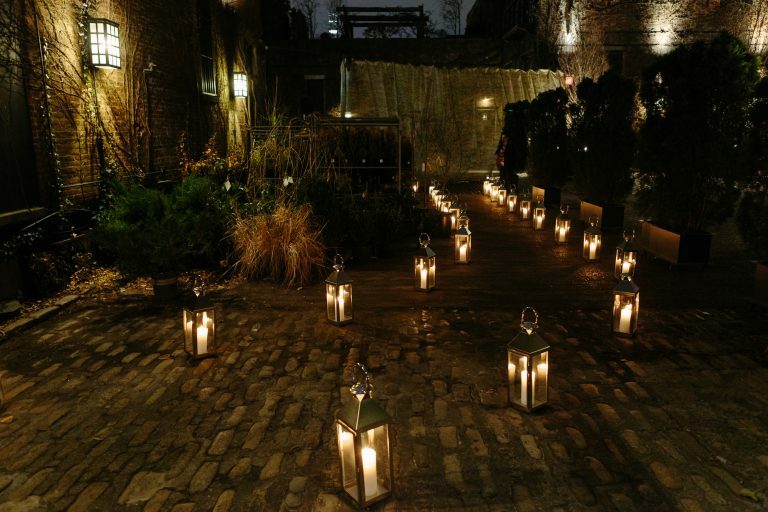 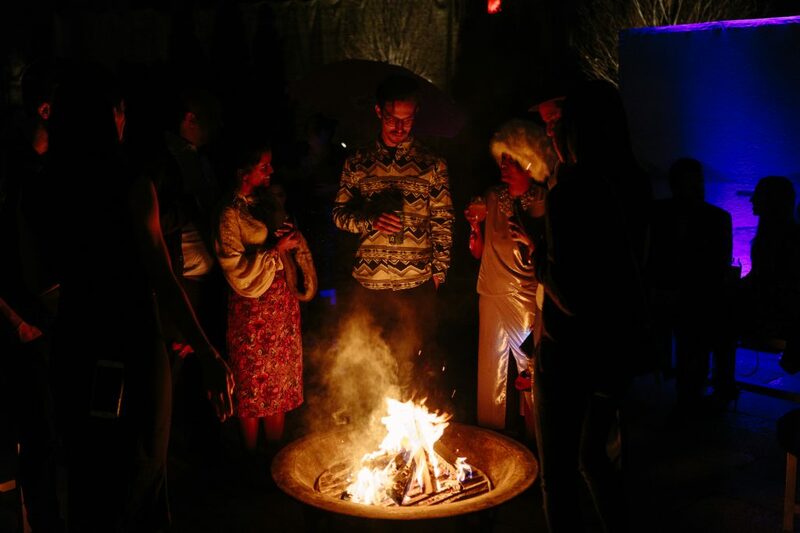 Guests entered the Foundry gates from an arched stone passageway, followed a twinkling, dimly lit path to a hidden entrance into the first room of the Aquarius event. 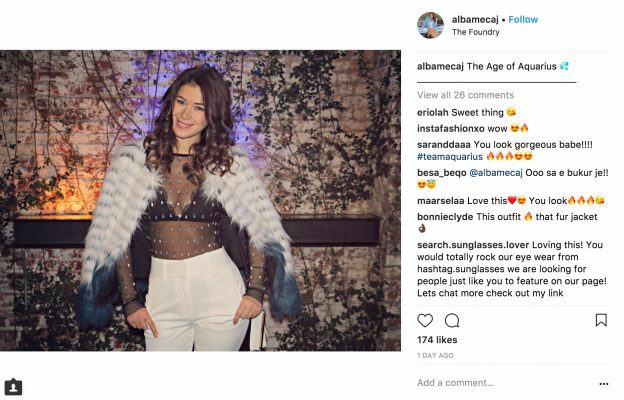 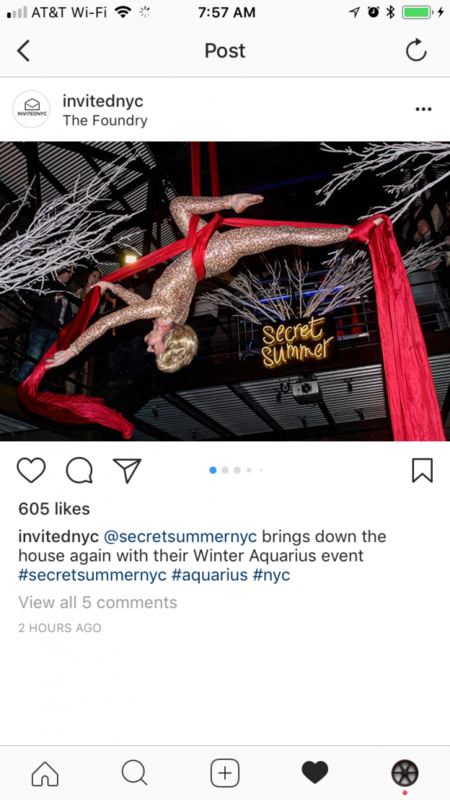 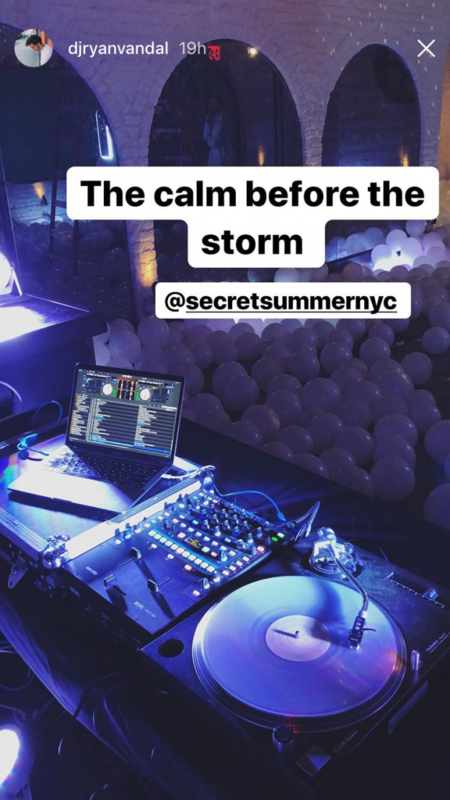 There, ticket-buyers were greeted by ice fairies and ushered into the arctic-chic white-out room to pose and play in front of a myriad of photo opportunities to capture that perfect Winter-chic insta-moment. 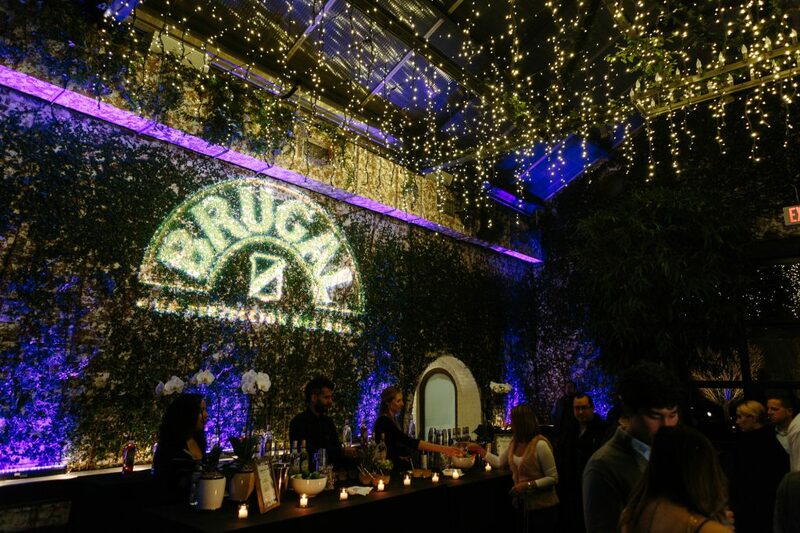 As guests made their way through the space, they discovered a multitude of seafood purveyors, vendors and restaurants offering delicious canapé and amuse-bouche featuring only fish, crustacean and bivalves sourced (exclusively) from the ‘Aquarius’ seafood sponsors. 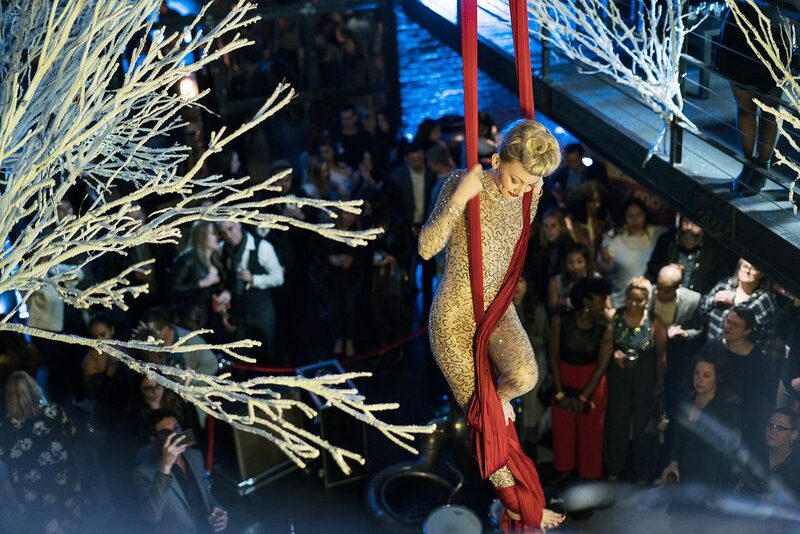 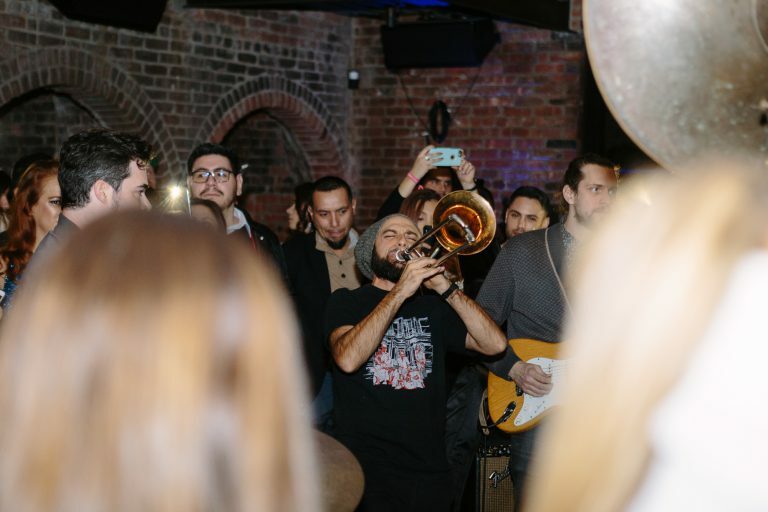 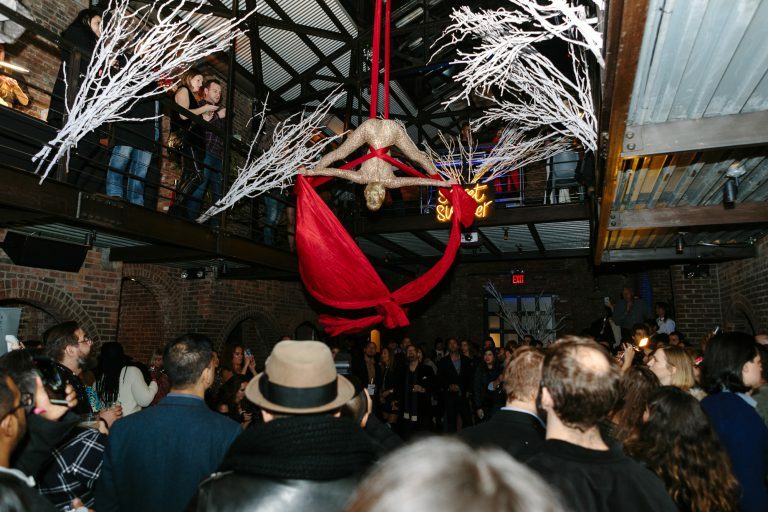 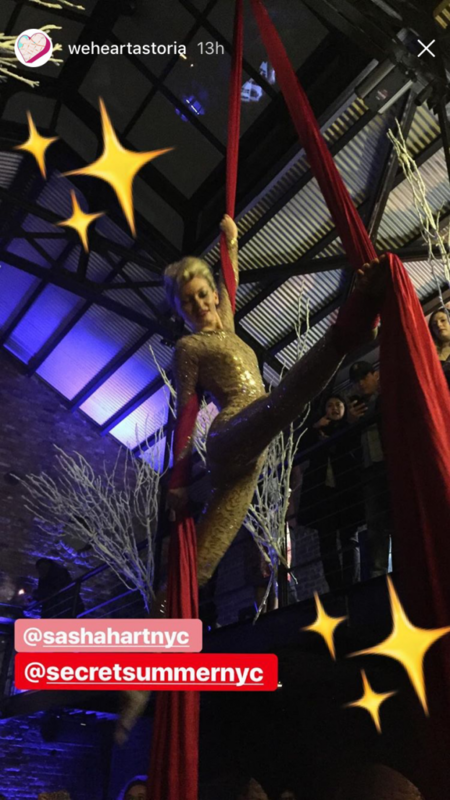 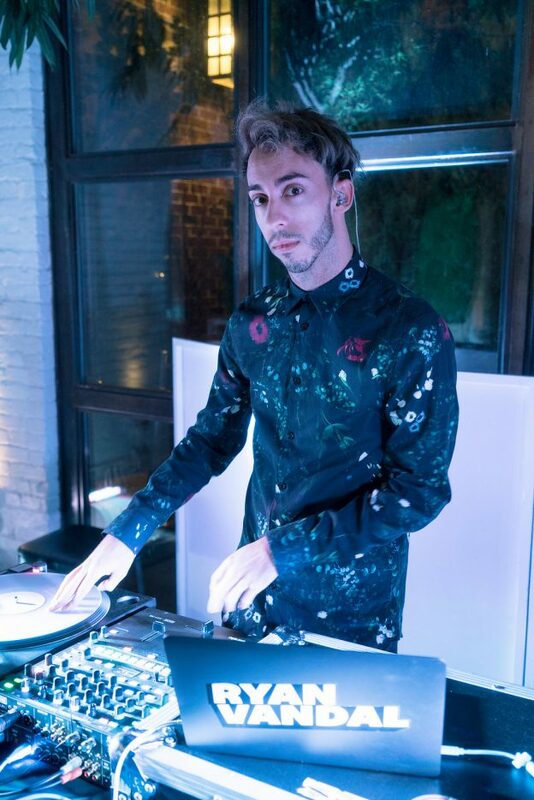 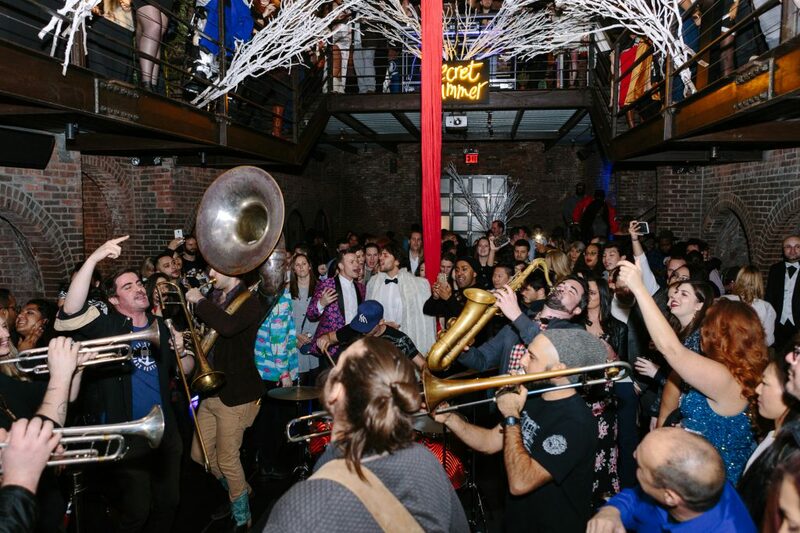 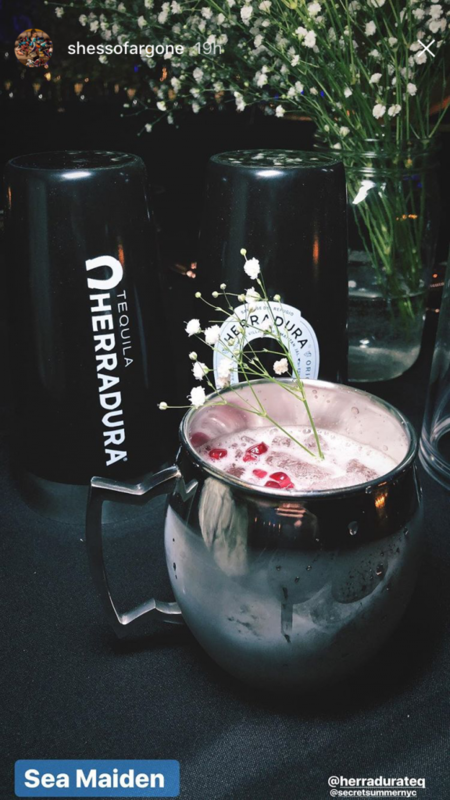 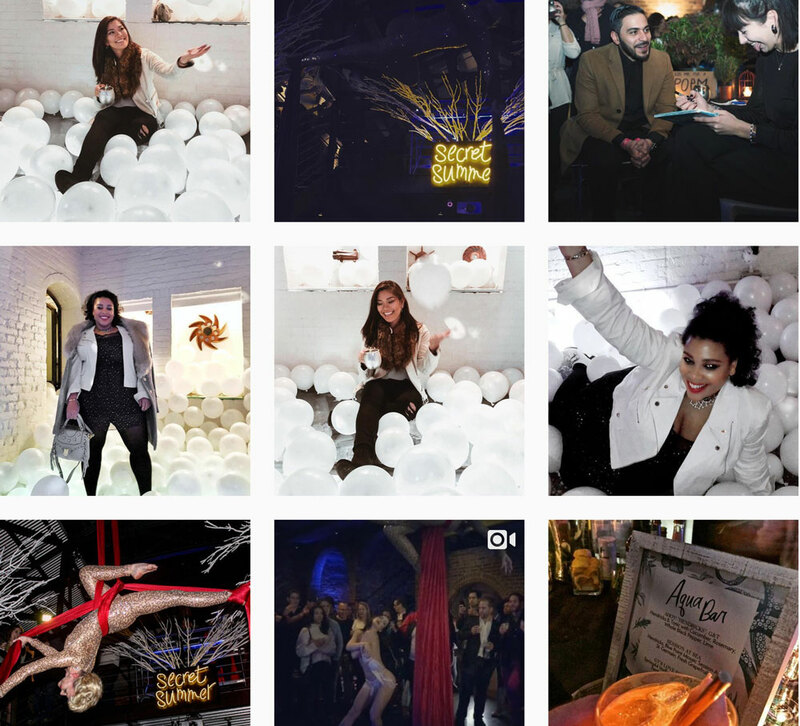 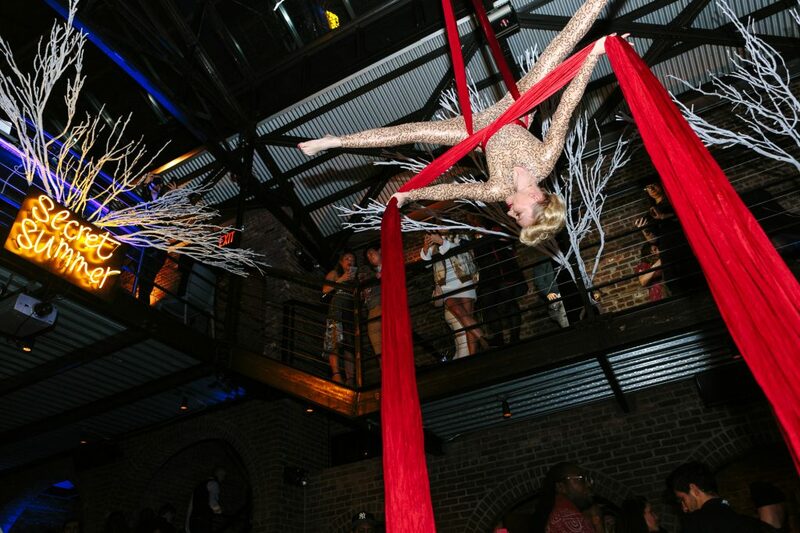 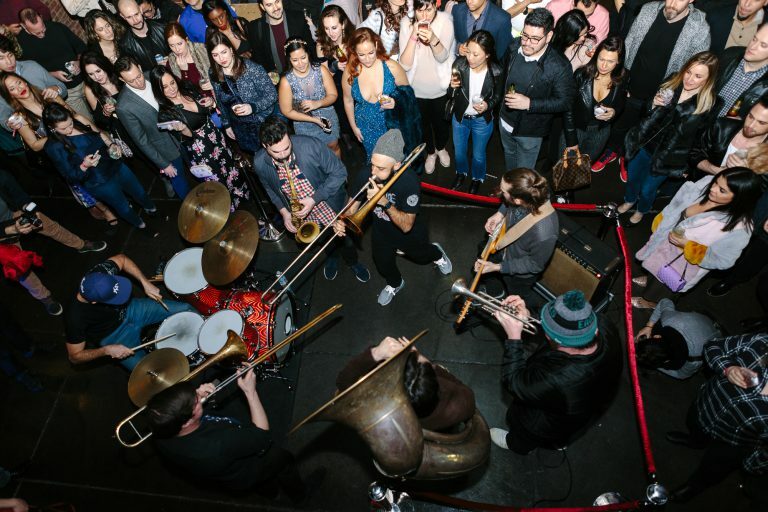 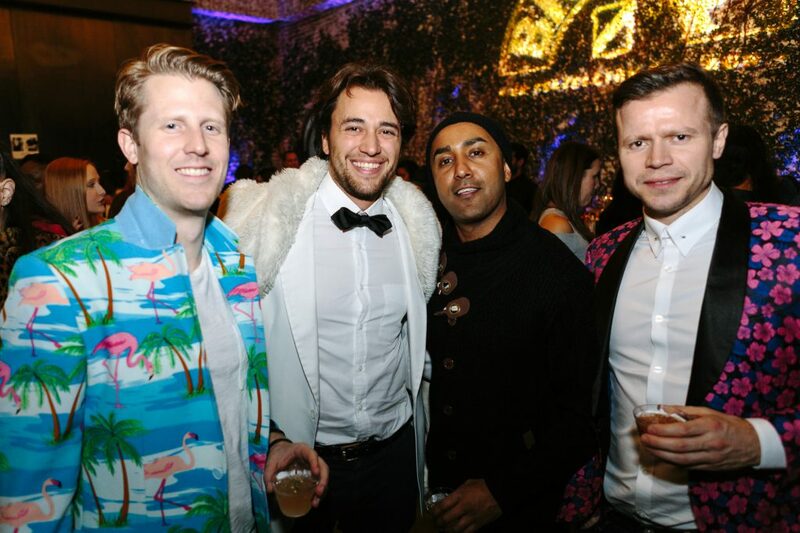 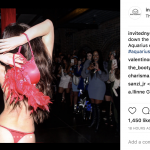 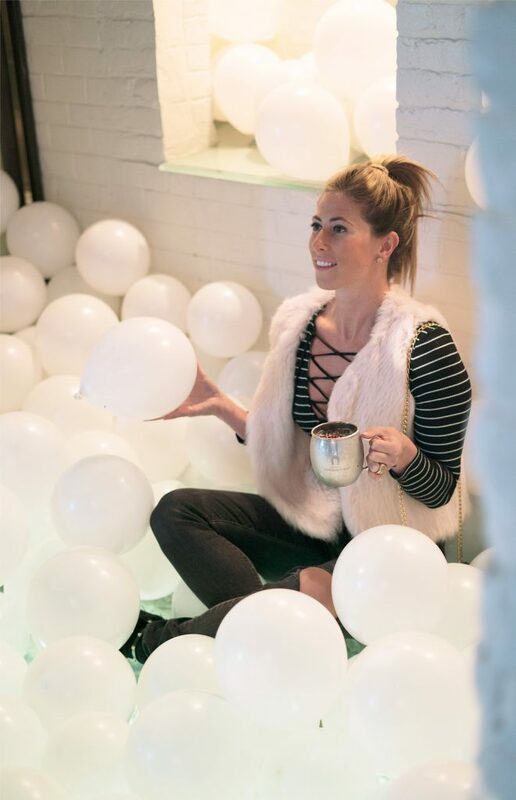 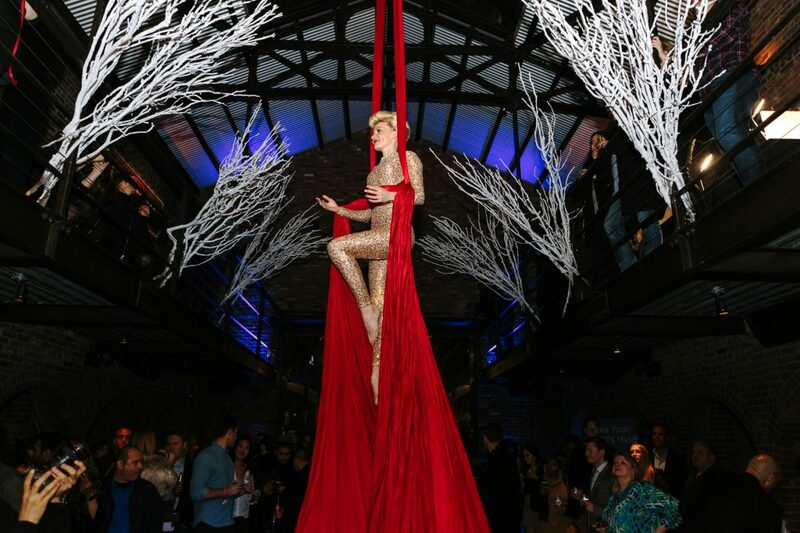 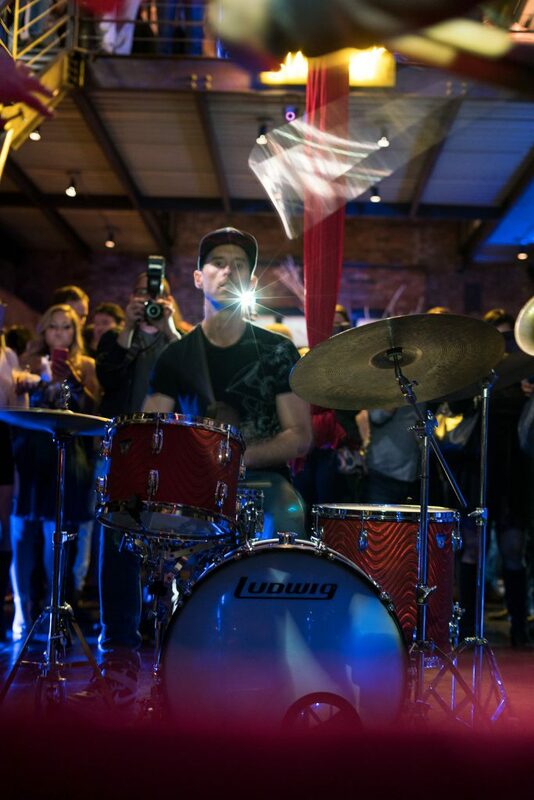 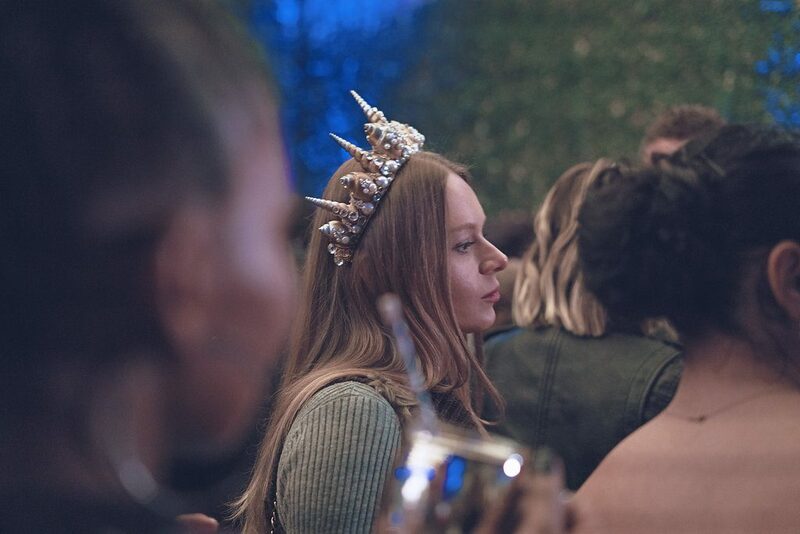 Along with all the wonderful bites guests enjoyed live burlesque and aerialist performances, interactive art, custom design/lounge corners and a performance by NYC’s HIGH & MIGHTY BRASS BAND to cap off this winter wonderland extravaganza. 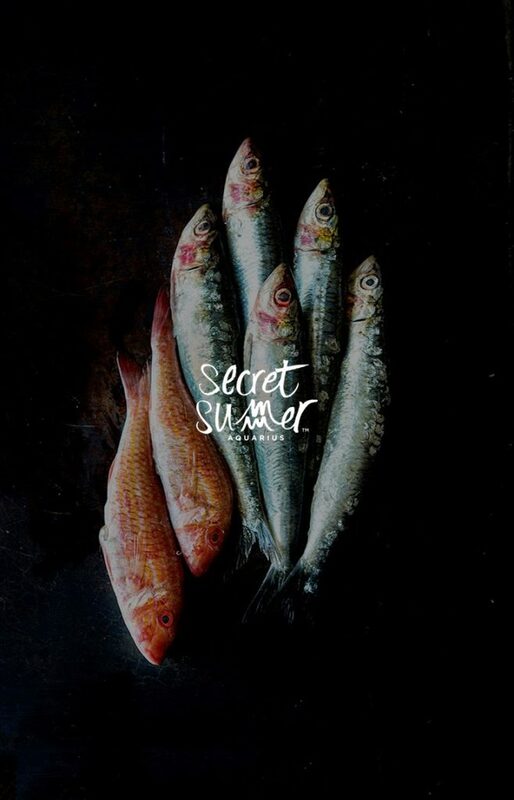 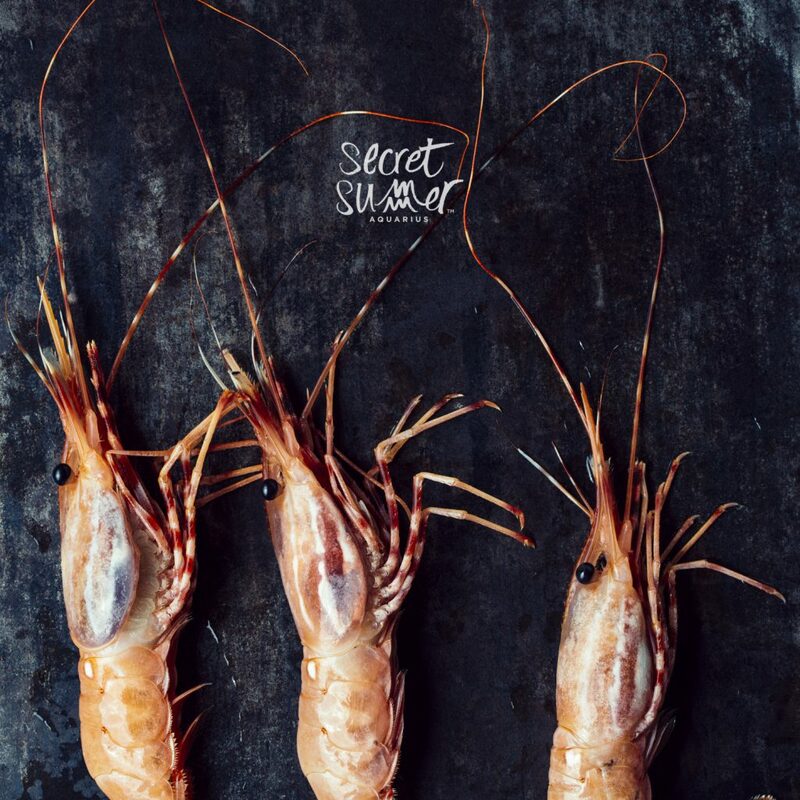 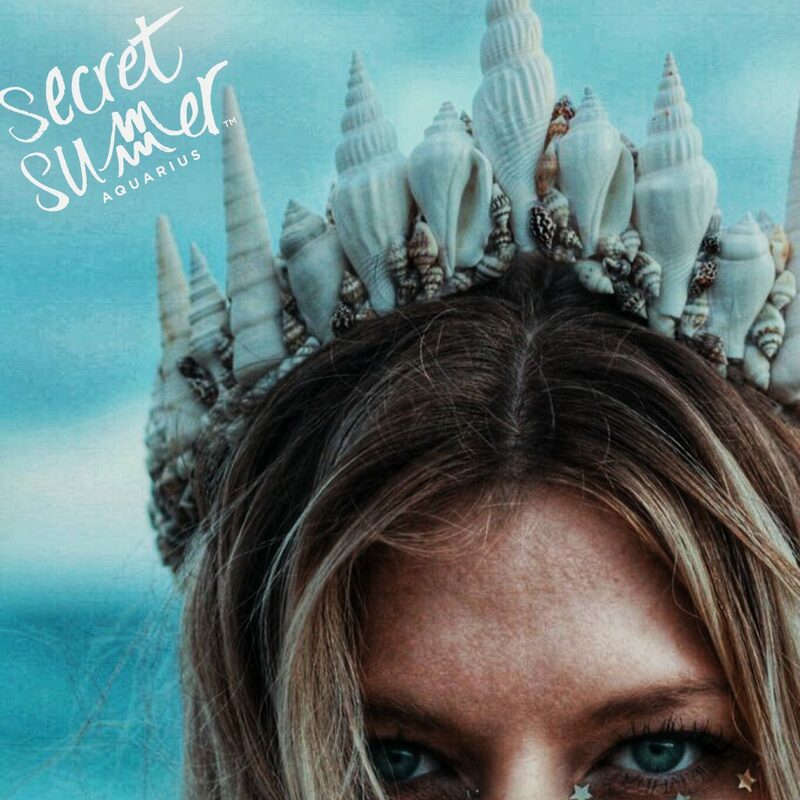 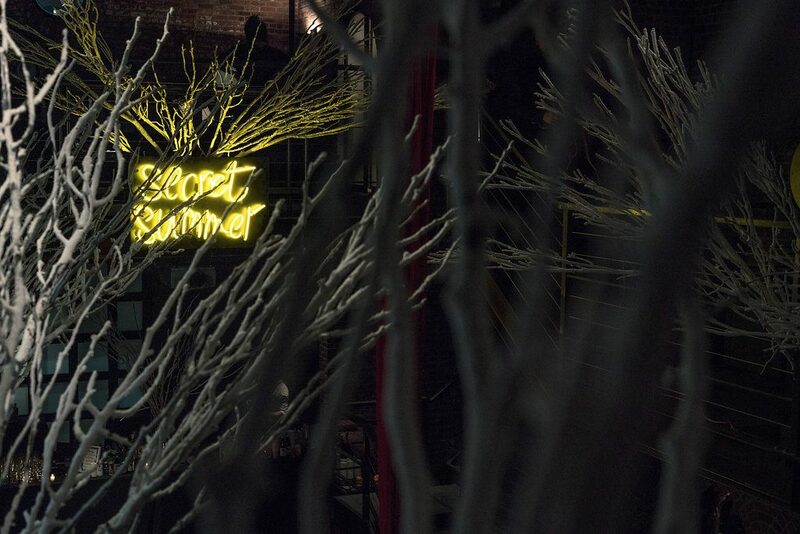 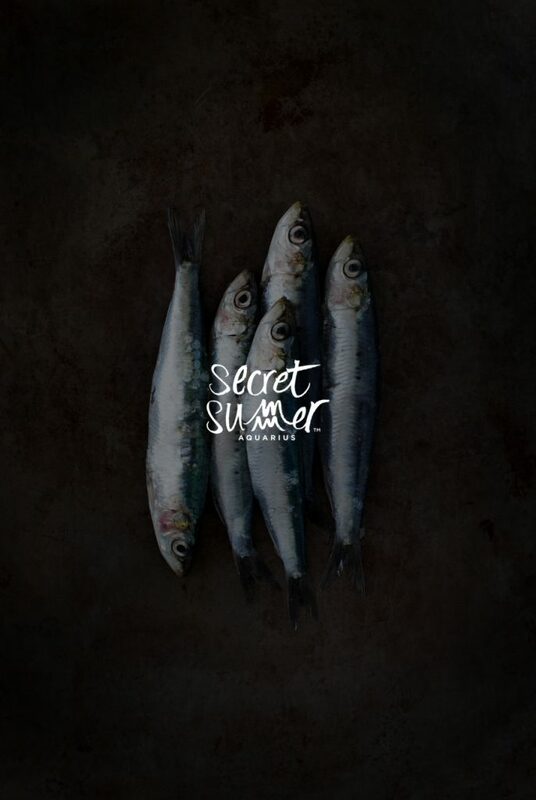 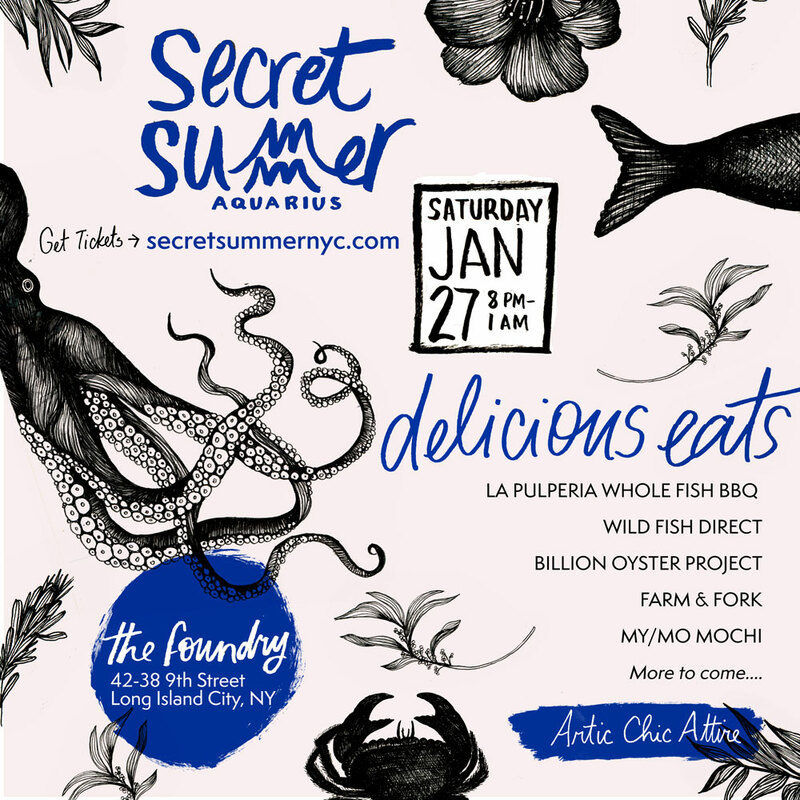 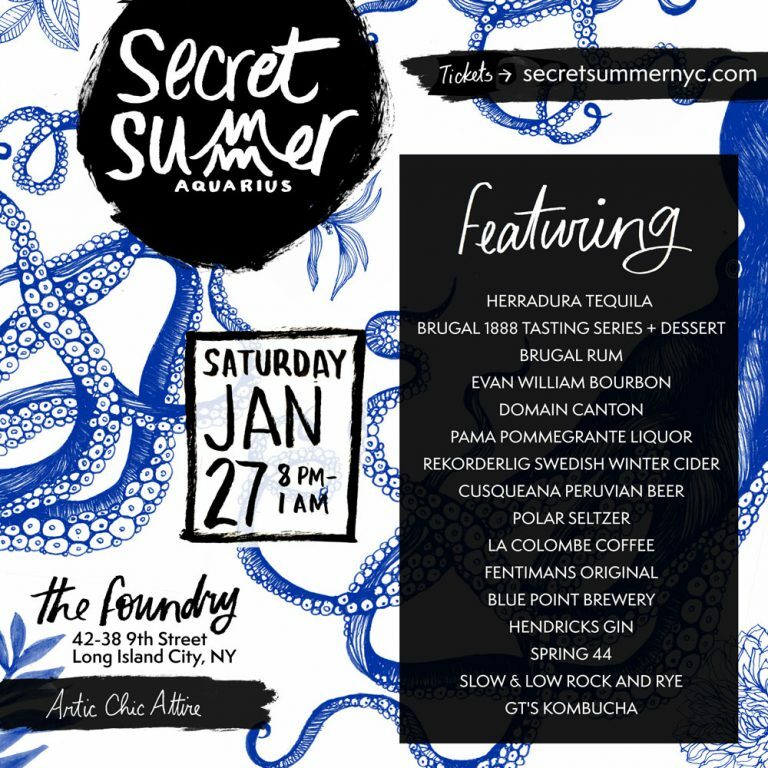 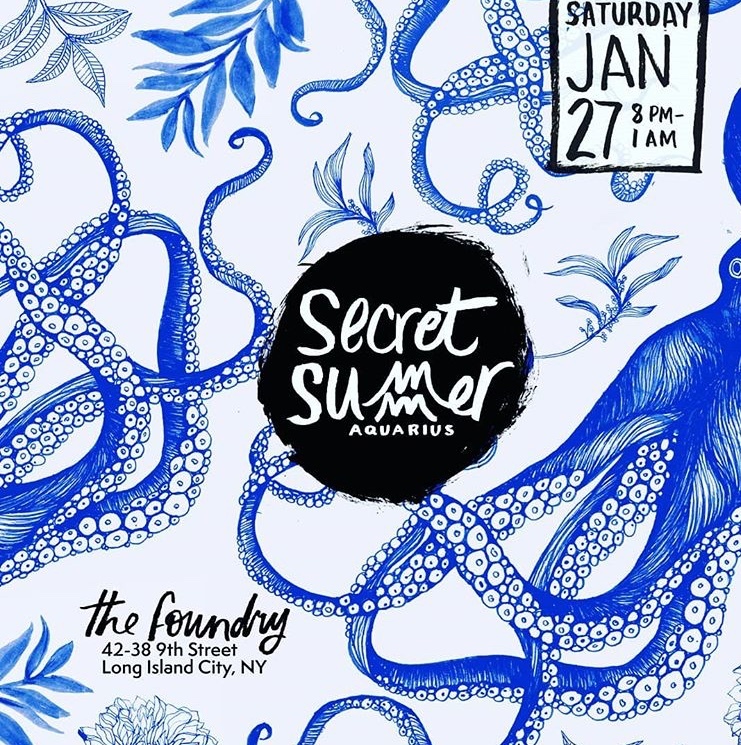 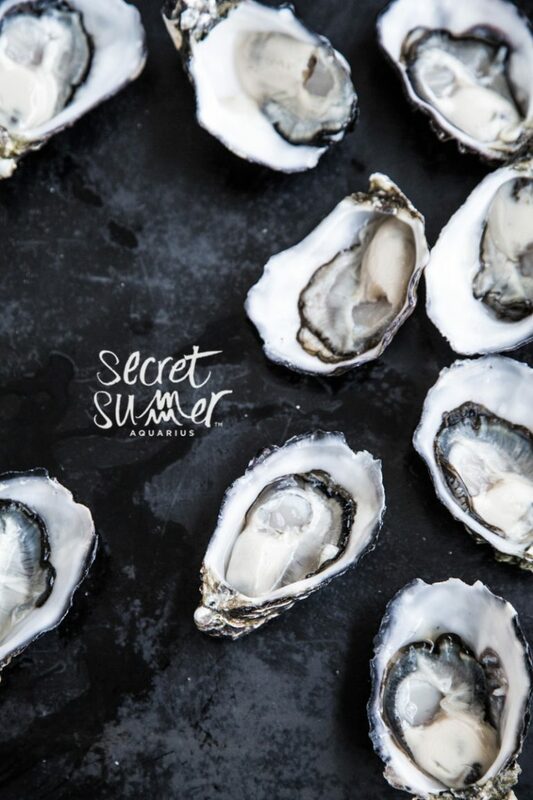 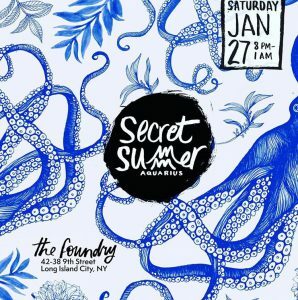 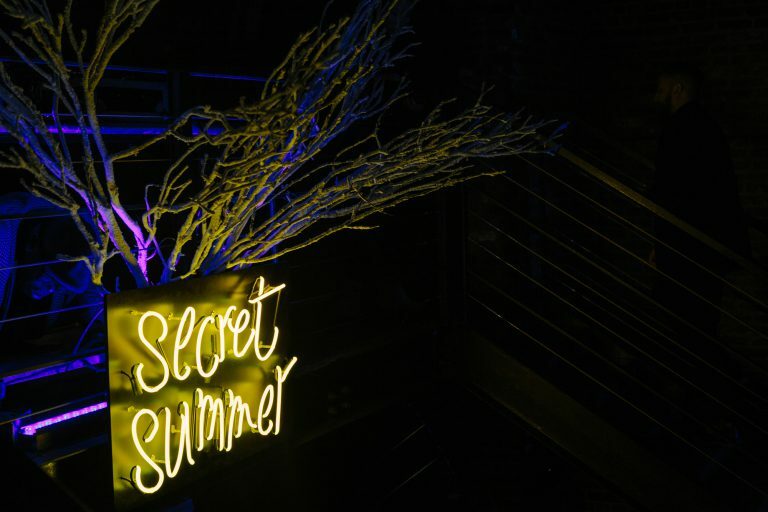 Secret Summer announces their new annual Winter concept ‘Aquarius’; a celebration of new ideas in sustainable seafood farming, catching and sourcing. 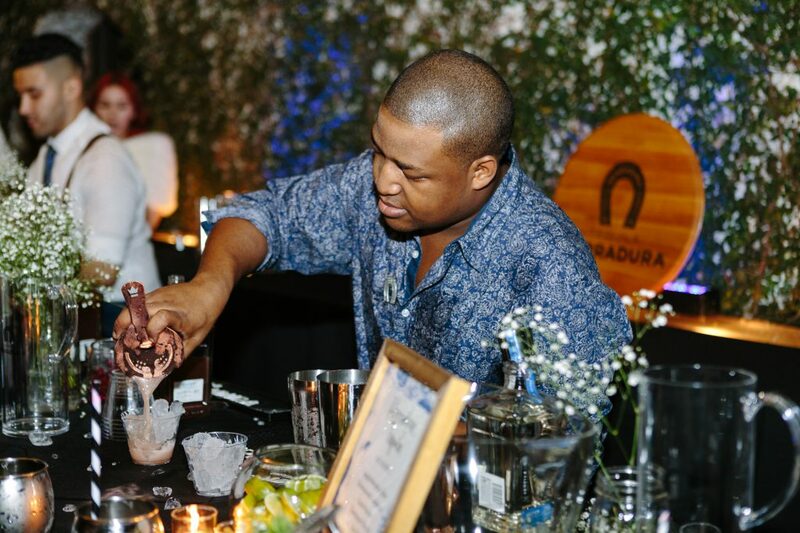 Services provided: Overall Creative Direction, NYC Culture Creation, 360 Degree NYC Event Production, Strategic Conception & Planning, Innovative Experience Design, Immersive Experiential Marketing, Venue Sourcing and Logistics, Brand Activation & Partnership Farm-to-Bar Mixology, Farm-to-Table Cuisine, Vendor Sourcing & Contract Management, Event Marketing, Event Ticketing, Branding Program Analysis, Metric Measurement, Compliance and Regulation, Talent & Influencer Booking and Management NYC Model Staffing.